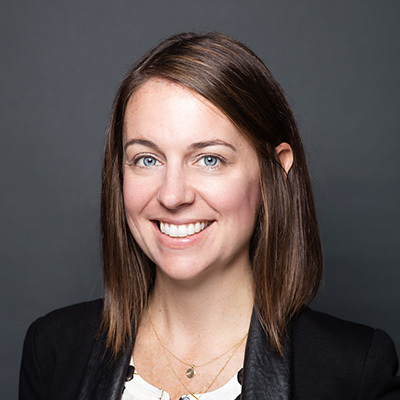 Julie Brinkman is the Chief Operating Officer at Hireology and is responsible for the company’s sales, customer support, and product development. In her role, Julie leads the teams responsible for attracting new customers, delighting current customers with award winning service support, building the Hireology products, as well as the People and Business Operations teams, which help all Hireologists be happy and successful in their role. Julie honed her revenue management and operations experience at Groupon, spending roughly three years at the coupon giant. Prior to that time, Julie worked as a valuation consultant at Deloitte for over nine years, focusing on developing and enhancing value added relationships with Fortune 500 clients. She combines this sales and operations experience with the client-service mindedness to focus her teams on helping Hireology’s customers make great hiring decisions. She hails from the University of Michigan’s Stephen A. Ross School of Business, with a Bachelor’s in Business Administration, and from the looks of her Excel obsession, she focused on Finance and Accounting during her time there. This Wolverine lives in the Lakeview neighborhood of Chicago with her husband, two kids (Edie and Max) and huge, mostly obedient dog, Otis.